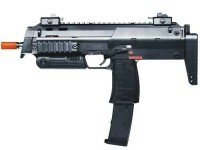 At Pyramyd Air, we are committed to offering the most complete airsoft shopping experience anywhere online. 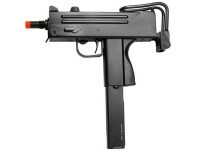 Browse our inventory of green gas and CO2 airsoft submachine guns below. You can search by brand and popularity. To help you find the perfect rifle for your needs, we even provide access to the latest customer reviews, factory specs and detailed descriptions.